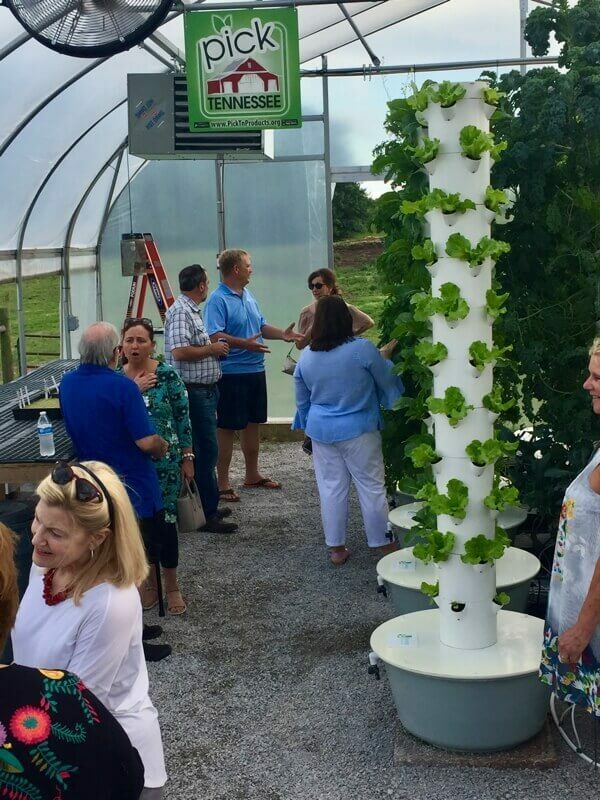 Tennessee Urban Farm offers workshops on the Tower Garden®. 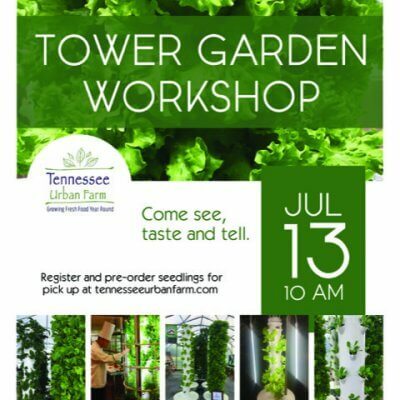 Learn all about how to grow on the easiest and most successful vertical aeroponic garden system you will find. 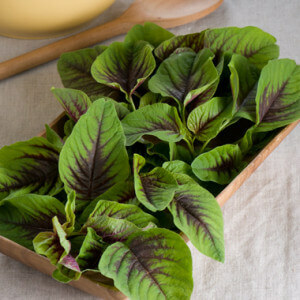 We will show you how to grow your own fresh vegetables in a very limited space. 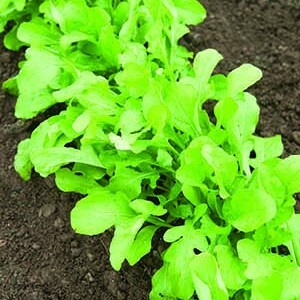 Perfect for urban farming on a deck, balcony, roof or any small space that has a minimum of 6-7 hours of sun. 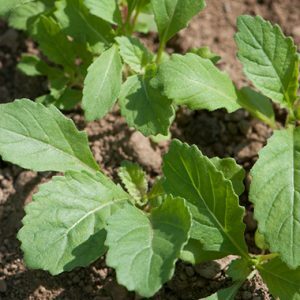 Uses only 10% of the water and nutrients of conventional soil gardening and requires no weeding, tilling or any of the problems that come with planting in soil. 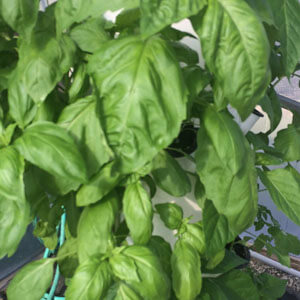 Introduction of aeroponics – where does it work? Setting up the Tower Garden® system – how does it work? If you have previously purchased a Tower Garden® through Tennessee Urban Farm, your first workshop will be free! If you decide to purchase a Tower Garden® through ATL Urban Farms at the end of the workshop, your fee will be refunded.